Big Al. Big Innovations. Making Big Dreams Happen. Proceeds from your donations to each project go to fund the Social Work Endowed Innovation Scholarship established by UA Professor of Social Work Kevin Corcoran. The scholarship supports the entrepreneurial spirit of social work students committed to finding innovative ways to impact the field of social work. The requirement for the $3,000 scholarship has one simple concept: invent something that improves the field of social work. Big Al, Big Al, What Do You See? 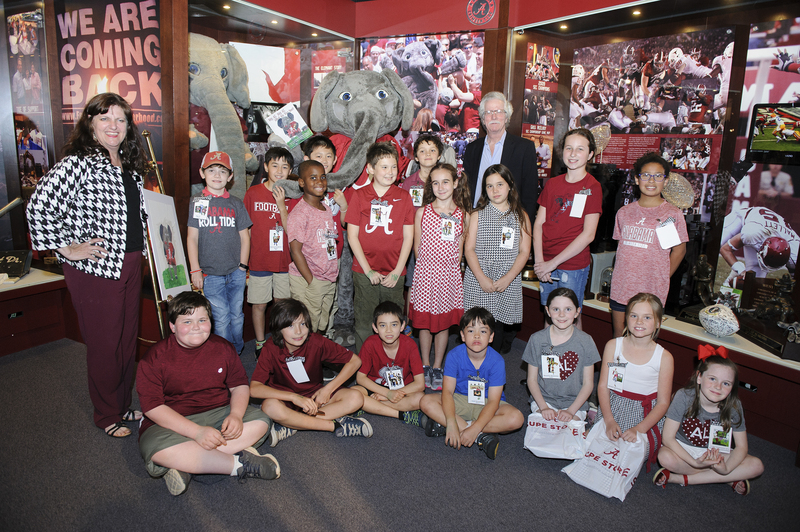 Students from The Capitol School in Tuscaloosa co-authored “Big Al, Big Al, What Do You See?,” a picture book about Big Al going to home football games. With the help of Kevin and Missy Richey, a primary academic teacher at the school, students completed the book as a written project and exercise on adjectives to create illustrations for the book. 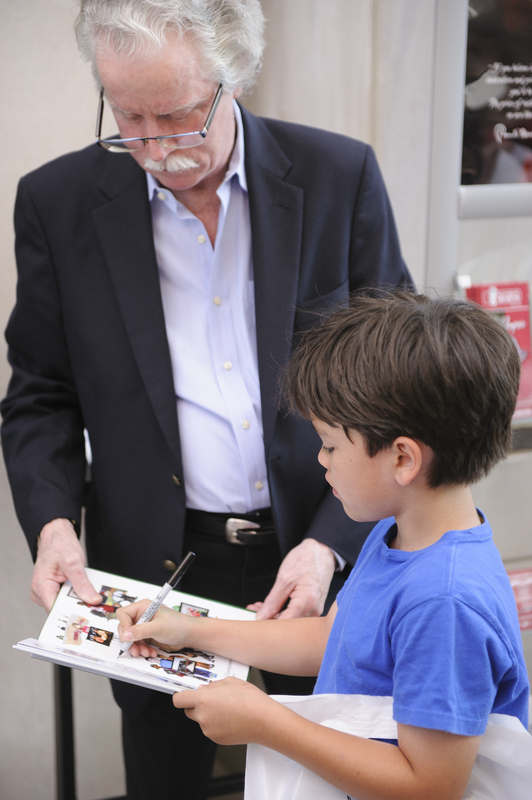 The collaborative with 7-, 8- and 9-year-olds inspired Kevin to pay to publish the book and split the proceeds between the Capitol School and School of Social Work. 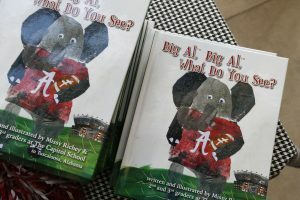 With every donation of $14.95 or more, you will receive a copy of the book “Big Al, Big Al, What Do you See?” and help to raise awareness about the Social Work Innovation Scholarship. The book’s retail value is $14.95 and any contribution above the retail value is tax deductible. 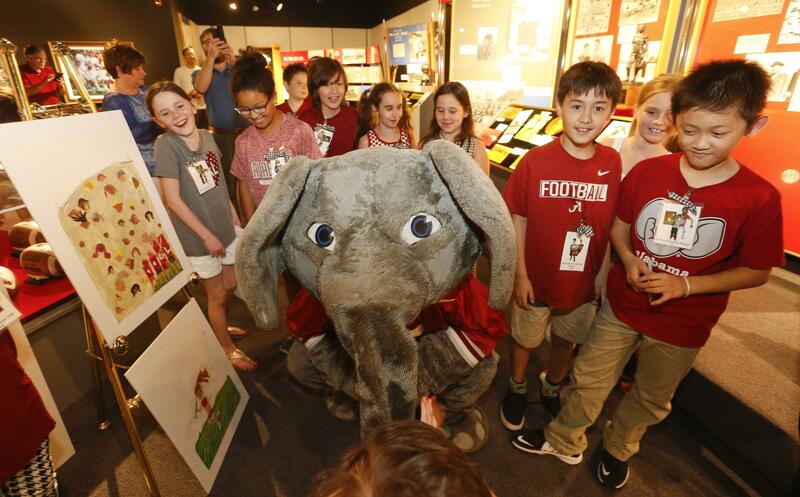 Join Big Al in championing UA Social Work innovation! 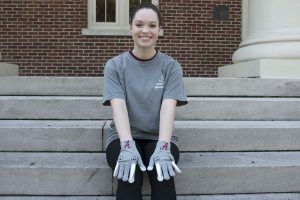 Little Al, the Alabama Cheering Glove, is a joint project between The University of Alabama’s School of Social Work and College of Human Environmental Sciences. A great UA game day spirit item, the glove includes a sound bit encased muslin with elephant sounds! 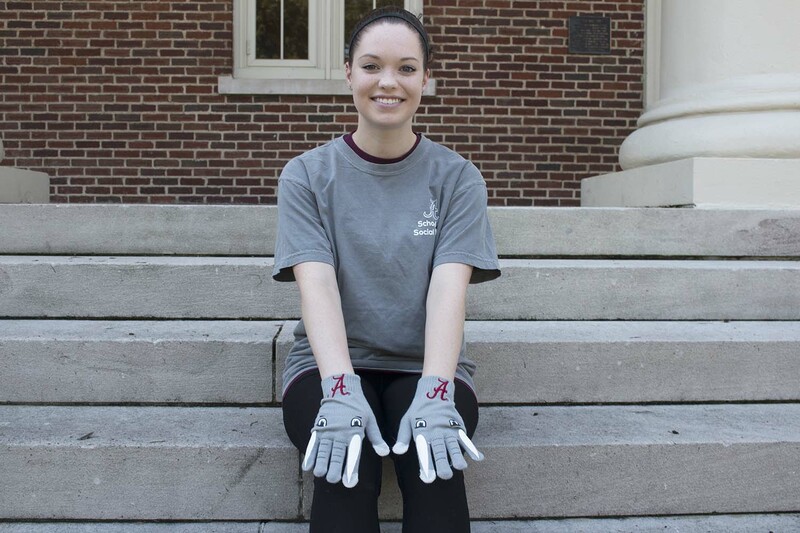 With every donation of $24.95 or more, you will receive the Little Al, the Alabama Cheering Glove, and help to raise awareness about the Social Work Innovation Scholarship. The glove’s retail value is $24.95 and any contribution above the retail value is tax deductible. Start cheering for the Crimson Tide in style while championing UA Social Work innovation! 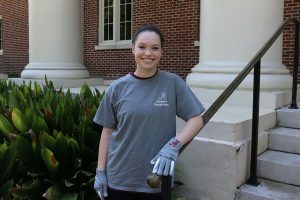 The University of Alabama School of Social Work’s Endowed Innovation Scholarship was created to support bright and talented social work students. Kevin Corcoran’s goal is to see the scholarship endowed at $25,000 in the next three years. Your generous support will help establish the endowment for the school to award the first innovation scholarships to students. Still have questions? For questions about our innovation projects and other scholarship opportunities through the School of Social Work, please contact Lindsey Johnson at lindsey.johnson@ua.edu or (205) 348-5384.